WeChat's 846 million users can pay for a Starbucks digital gift card through the app's Wallet function. The "say it with Starbucks" social gifting campaign is billed as a "pioneering online-to-offline innovation" and positions Starbucks as the first retail brand to "bring to life a locally-relevant social gifting experience in China." 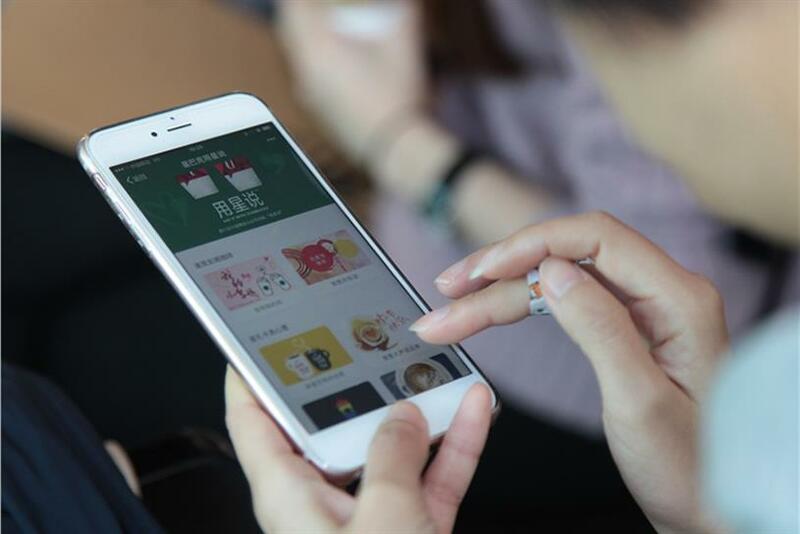 Domestic WeChat users will be able to select from a curated selection of Starbucks-branded gifts from the Starbucks China official WeChat account, pay for it using the in-built Wallet function and add a personalized message in the form of text, image or video. Once a gift is received, it will be saved in the recipient’s WeChat app and can be redeemed at any Starbucks store in China. This feature aims to leverage the 846-million reach of WeChat to "elevate the unique Starbucks Experience beyond our retail stores in China," said Belinda Wong, CEO of Starbucks China. Chinese locals are already accustomed to gifting on WeChat since it is both a cultural and a lifestyle habit. A total of 46 billion red packets filled with virtual cash were gifted during the just-past Lunar New Year holiday—this is 5.7 times more than the previous year. During a trial phase two weeks ago, Starbucks employees and customers sent "tens of thousands" of such gift cards which they endearingly termed "green packets."